I spent some time with my friend Kristen Carlson this week. Kristen is the CEO of Right at Home, a member of the Downtown Galveston Rotary Club and an incredible community volunteer. As the organizer of the Rotary Group Study Exchange, she has been head host for five young New Zealand professionals. These folks are spending five weeks throughout Texas, and their first stop was Galveston County. Jack and I were fortunate to host one of the Kiwis, Dan Hellyer, an accountant from Dunedin. It was great to see Galveston and Texas through unbiased eyes. They got their ifrst taste of Texas and enjoyed it tremendously, especially the rodeo corn dogs. Comments on our friendliness, the beach, our vibrant downtown and how fortunate it would be to live on the island were plentiful. While I am sorry to see Dan and the rest go, I have made new friends and have a fresh perspective on all the people I interact with every day. The Oleander Garden Park is one of the best kept secrets on our lovely island, and I think it’s time to let everyone share in the secret! the annual kick-off festival luncheon and silent auction is scheduled for May 1, with the actual festival taking place May 2-3. 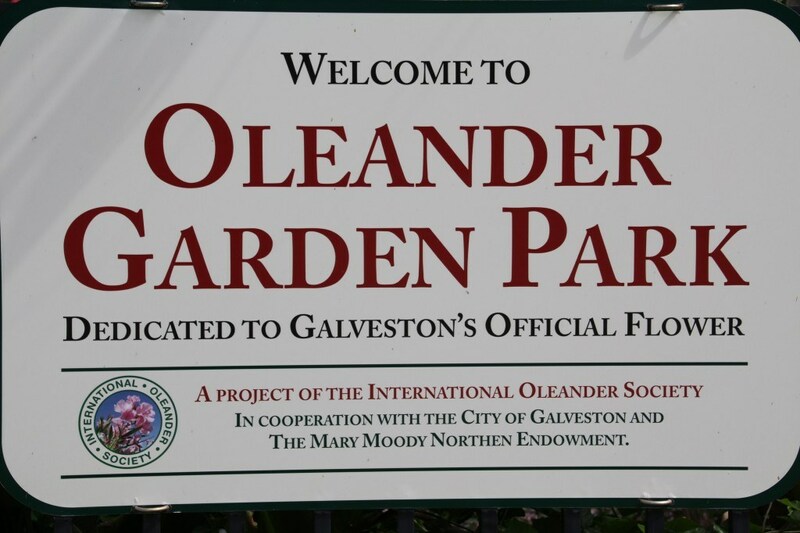 All proceeds from sales will keep the Oleander Garden Park, located at 2624 Sealy, blooming. This year, lifetime member and mentor Betty Head is being honored. 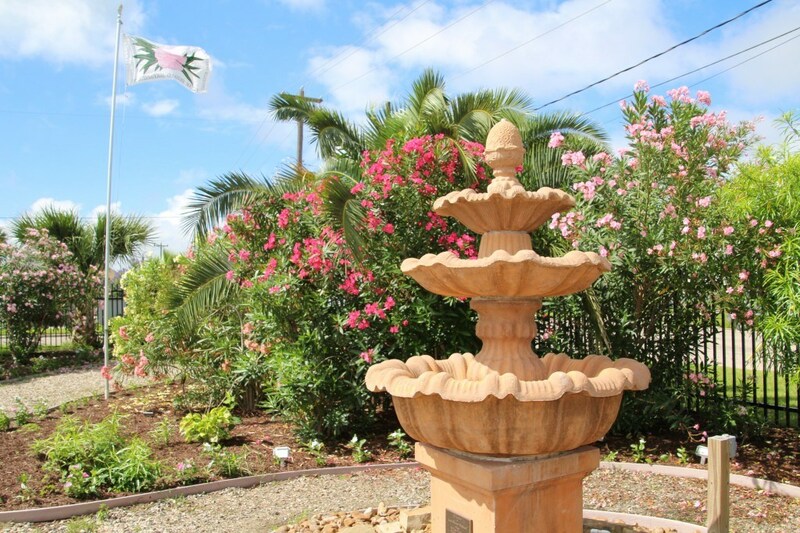 Betty has held every position on the board of directors at least one time, and her true strength was her determination to see the Oleander Garden Park become a reality after Hurricane Ike. Don Peak, the president of the organization when the garden concept was developed, unfortunately passed away shortly after Hurricane Ike. At that point, Betty stepped up, persevered and as a result, everyone can enjoy the beautiful garden park that should be in full bloom by the time of the event. It is truly something to see. The luncheon and festival will be held at Moody Gardens. Additional information can be found at the website oleander.org. Kudos to this year’s Galveston Historical Foundation Steel Oleander Award winner Dr. Joan Richardson. Dr. Richardson is one of the island’s truly amazing professionals who has contributed to the University of Texas Medical Branch’s place in Galveston and the state. As the 22nd winner, Dr Richardson joins an esteemed group of wonderful women who have been recognized as outstanding Galveston woman. Their community service reflects the ideals and independent spirit of Miss Bettie Brown of Ashton Villa. Included in this list is Galveston Association of Realtors past president and 1999 Realtor of the Year Carolyn Clyburn, owner of The House Company. Dr. Richardson is professor and chair of the Department of Pediatrics and Director of the Division of Neonatology. She holds the John Sealy Centennial Distinguished Chair in Neonatology and the John Sealy Distinguished Chair in Pediatrics. She is a scholar in the John P. McGovern Academy of Oslerian Medicine and is the UTMB Institutional Emergency Preparedness officer. Want an opportunity to view urban lifestyles and décor in downtown Galveston? The Historic Downtown Galveston Partnership is proud to announce the return of the Downtown Lofts Tour going on today from 10 a.m. to 6 p.m.
A unique homes tour, the event features lofts in beautifully restored buildings downtown. Check-in will begin at 9 a.m. in Edna’s Room at The Grand Opera House, 2020 Postoffice St. The tour is the major fundraiser for the downtown partnership. The partnership has become the advocate for all of downtown Galveston, from The Strand/Seaport Historic District to the Arts and Entertainment District on Postoffice Street – promoting, enhancing and sustaining the economic vitality, attractiveness and quality of life in historic downtown Galveston. 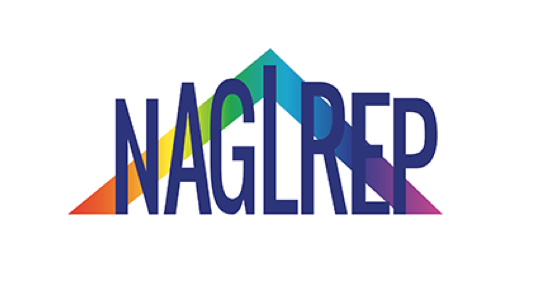 Who knows you might enjoy it so much that you call a Realtor and have them find one for you. You also can purchase tickets online at downtowngalveston.org. Call 409-789-9820 with any questions. Other great things to enjoy this weekend include Galveston’s ArtWalk, the Galveston County Fair & Rodeo and the Galveston Island Food and Wine Festival. All great reasons to believe that those of us lucky enough to live by the sea are lucky enough.